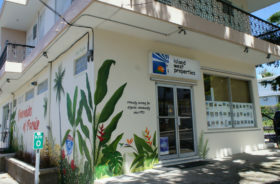 Contact information Drop us a line or give us a ring.... Our Rincon Office location, parking off Rt. 115. Island West Properties did an excellent job. Their client needed a property, but missed out in getting one in his preferred neighborhood. We happened to have 2 such lots, but they were not on the market. Jim contacted us, worked with us and we agreed to sell one. Really helped us out! He was professional, cordial, serious when necessary and very patient to push the process through. The sale took place last week and he made special effort to get the check to me overnight. James’s confidence never wavered even after we had the house on the market for a few months with 20+ showings. 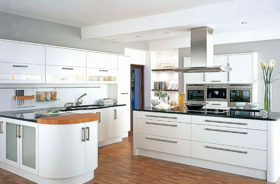 He negotiated a great deal for us and made the process straightforward and seamless. It was a great experience. Jim follows through on all commitments has in-depth knowledge of all aspects of property marketing, rental, and management. 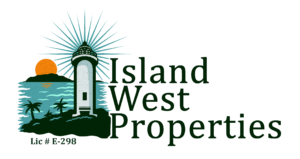 I highly recommend Island West Properties to provide any of these services. They know the process in PR and will get the job done. Jim’s team sold the property and he represented me in the transaction.